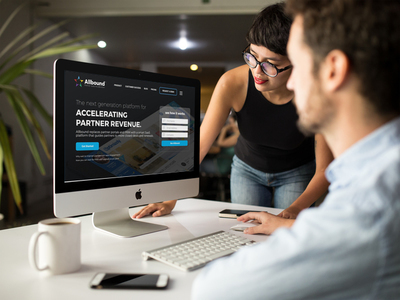 Allbound, a leading Software-as-a-Service (SaaS) Partner Sales Acceleration solution provider, announced the availability of a free version of its platform. In my opinion, you’re never too cool for school. And B2B marketing and sales professionals are no exception. As the B2B landscape progresses, there will always be something new to learn or perfect. That’s why companies such as Brainshark, HubSpot and SiriusDecisions are looking to empower marketers and sales reps with the fundamentals they need to better their marketing and sales efforts. 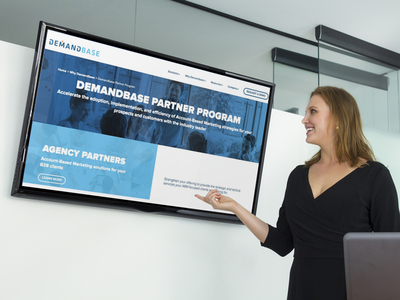 On the eve of its Marketing Innovation Summit in San Francisco, Demandbase announced it has launched a partner program with technology and agency partners to provide education and sales support so that clients can integrate ABM strategies with other technologies and services. 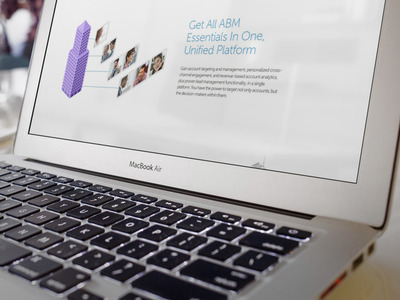 Marketo announced the release of a new suite of features to its ABM platform. The company said the tools will help businesses further target, engage and measure key accounts. Lenovo, a computer manufacturer and technology company, turned to B2B loyalty marketer Motivforce to drive loyalty and engagement within its partner channel, as well as grow relationships with newly added partners from a recent acquisition. In 2014, IBM divested its System X86 server division by selling the business to Lenovo. This included not only the acquisition of hardware solutions, but also the product name and business partner distribution channel. These new partners had been loyal to IBM for many years and were unaccustomed to doing business with a company like Lenovo — let alone one that was unknown for manufacturing and selling servers. The challenge for Lenovo was to migrate these System X86 sellers to Lenovo and convince them to remain in the distribution channel. Motivforce helped the company develop LEAP (Lenovo Expert Achievers Program) to drive loyalty and engagement. Every element of LEAP was built from scratch in terms of infrastructure and support. LEAP also had to meet the cultural and geographical business needs of 8,000 participants, and 1,800 firms in 80 countries involving eight languages. The program is delivered to partners through a portal, which is designed to offer them online tools, and educational and technical resources to help them sell Lenovo server products effectively. Sell & Earn, where partners are awarded points for selling eligible Lenovo server products and solutions. These points can then be redeemed online for rewards such as MasterCard gift cards or other reloadable cards. The LEAP program encouraged the former IBM partners to migrate and remain loyal to Lenovo, and it more than doubled the active user base and achieved significant revenue for Lenovo — 40% more than its target. The company also stated that the number of educational modules completed by partners was 200% more than its original target. The program also impacted partner sales efficacy; partners sold seven times more Lenovo products than non-participants in 2015. 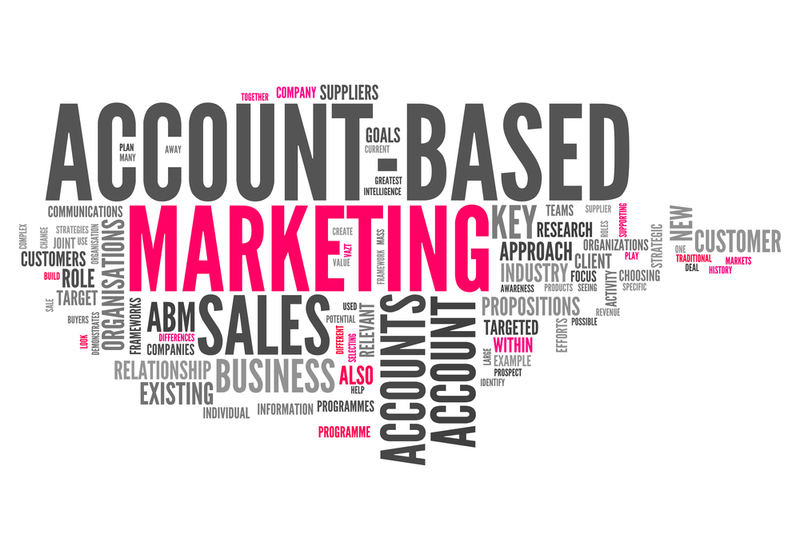 Marketo has partnered with 12 digital services and technology companies to release an Account-Based Marketing (ABM) solution. Act-On Software unveiled updates to its Agency Partner Program, including a new agency dashboard, referral commission structure and custom content offerings. The company said the updates are intended to help promote thought leadership and business development within its partner program. 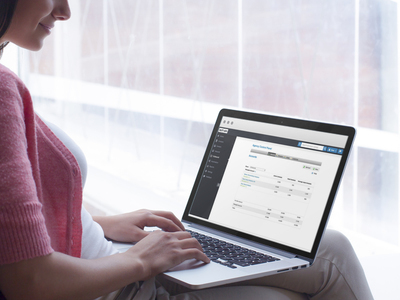 Terminus, an account-based marketing (ABM) platform, has created ABM Cloud for Salesforce, a partner program for ABM vendors whose products integrate with Salesforce CRM.